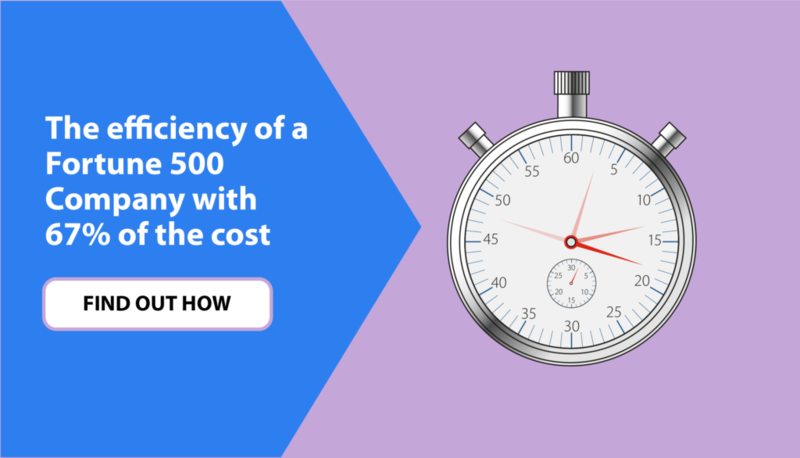 To understand how this is possible, it helps to probe a bit deeper and look into the unspoken benefits of an ERP implementation. Most companies know the impact of a modern ERP system. It can help you become more efficient. It can help you leverage data and knowledge that may otherwise be buried in one area of your company, so that it can be used by all parts of the company. It can tie together disparate systems. The list goes on. What does not always come to mind is the unspoken benefits that come with an ERP system. The high-end, high quality consulting that goes along with an ERP Implementation. 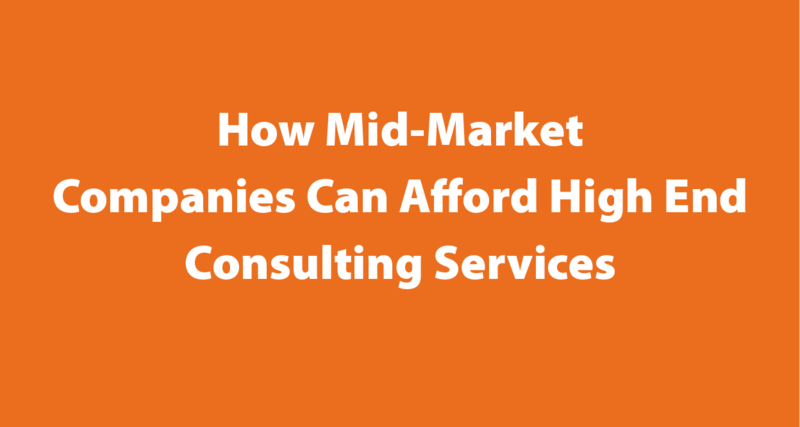 However, the high-end consulting that often/can/sometimes goes with a standard ERP Implementation comes with a price tag. Sure, there is an ROI story that puts the price tag in context. But for many companies, even with a proven ROI, the cost is a barrier of entry. That is no longer the case. Mid-market companies – like Telco Coops and Boutique Retailers – are no longer excluded from a high quality ERP system and the high quality consulting that can go along with it because of something called a Template Approach. In short, it removes the high cost of entry that previously stood in the way of mid market companies by using an uber efficient process that takes a fraction of the time and cost. You can read more about it here. If you’re familiar with the 80/20 Principle, then you are already familiar with a Template Approach. You put a vast majority of your time and effort into the areas where you get the most leverage. As we mentioned above, not every firm can do that. (OK, that was a slight shameless plug.) Your SI must understand business process. But if they do, you now have access to the high quality consulting that previously was only available to Fortune 500 companies. Because of something called a Template Approach.